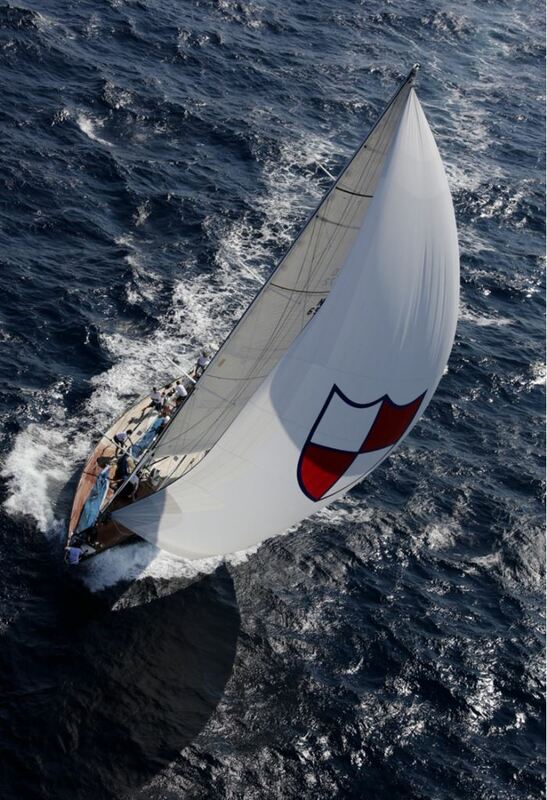 Sailing yacht King's Legend is a Swan 65, which is considered by experts to be the Rolls Royce of sailing yachts. 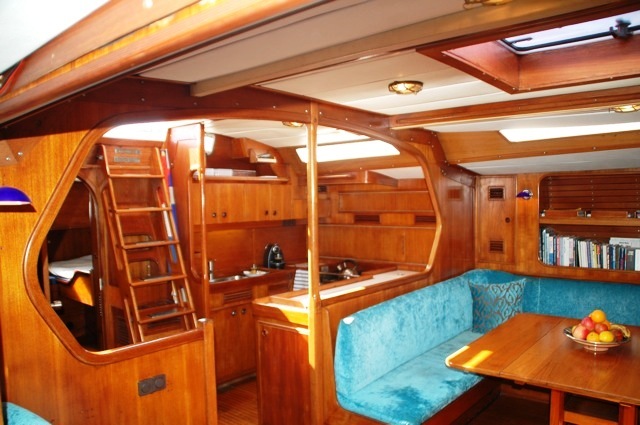 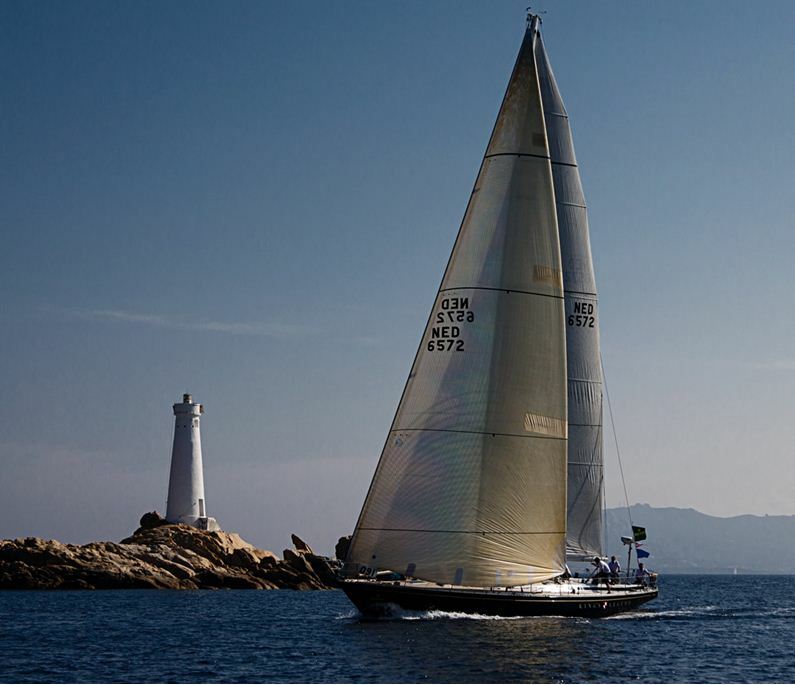 The Swan 65 Kings legend was built in 1975 to a Sparkman & Stephens design and is available for charter throughout the Mediterranean for private charters and relaxed cruising holidays, corporate sailing events and regatta racing. 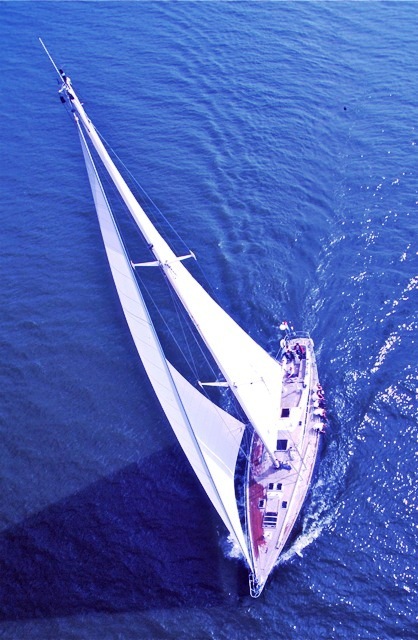 During the legendary and incredibly challenging Whitbread Around The World race in 1977, which covers more than 27,000 nautical miles, taking competitors via Cape Horn to the other side of the world. 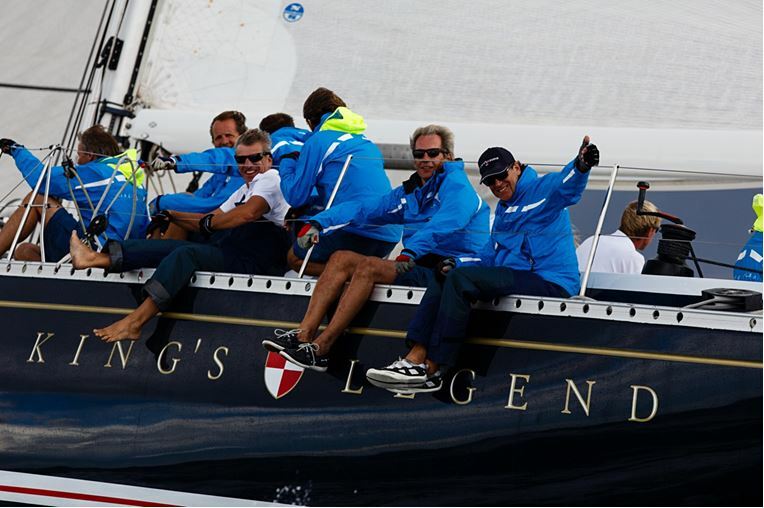 The crew of Kings Legend sailed her into 2nd place behind the race winner the Dutch Flyer. 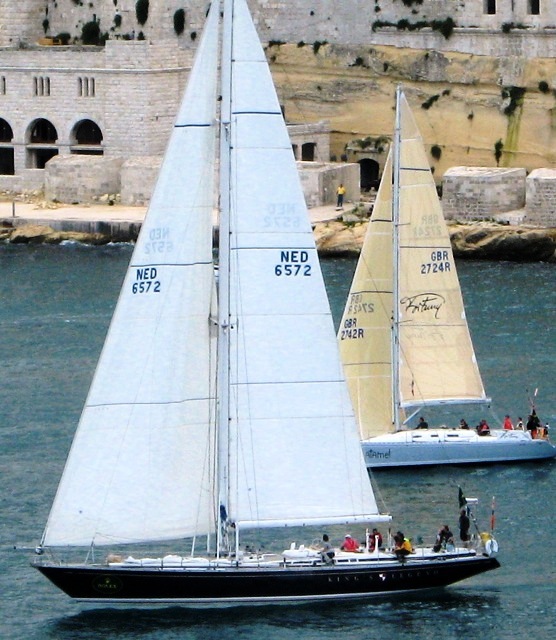 In 1999, Swan 65 Kings Legend’s owner sailed the yacht back to Holland and converted the racer into a sailing yacht fitted with modern conveniences, whilst maintaining its original design and charm. 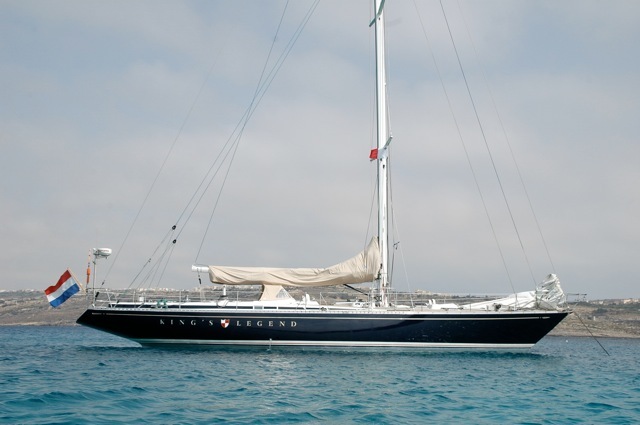 S/Y King's Legend is a unique sailing yacht with a rich history that boasts great performance and speed with a slender design, and a beautiful teakwood interior. 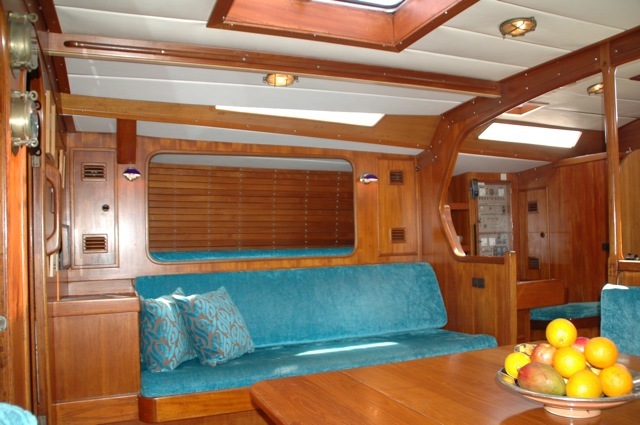 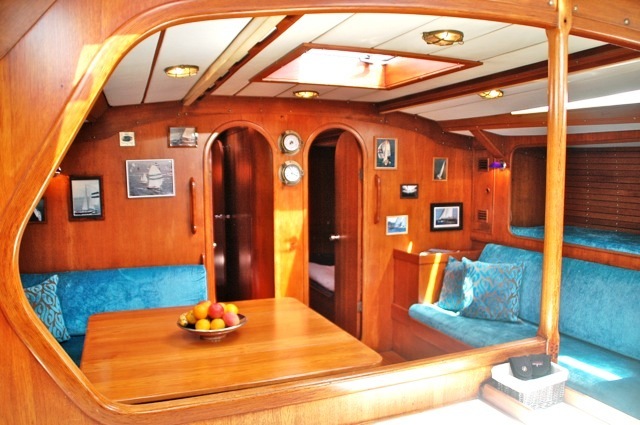 Sailing yacht King’s Legend can accommodate 6-8 guests cruising and 12 guests racing. 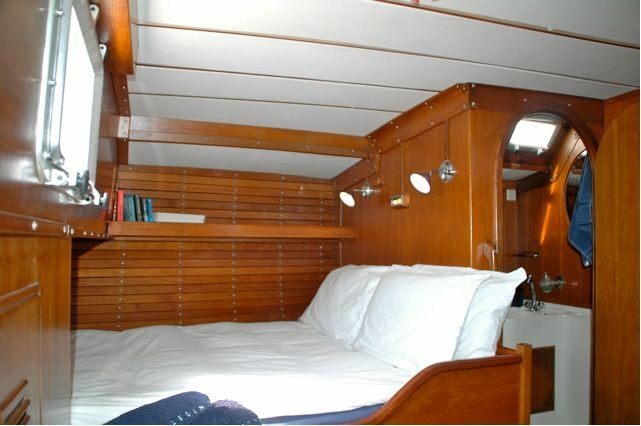 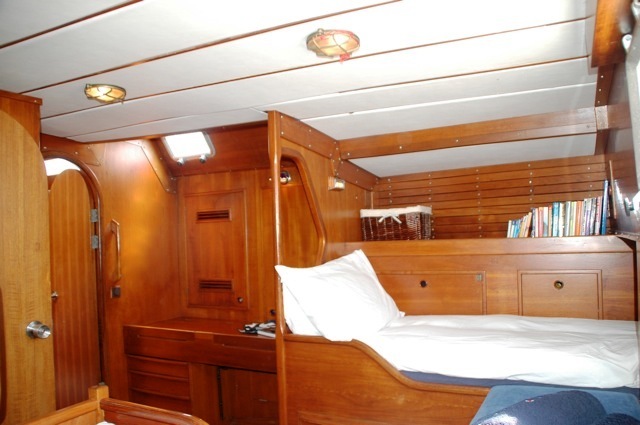 Her cabin configuration consists of 2 twin cabins (two with single bunks, with top bunks that can be converted to a double upon request), a master cabin comprising of a queen size bed and a single bed, an additional single berth in saloon and a forepeak double berth. 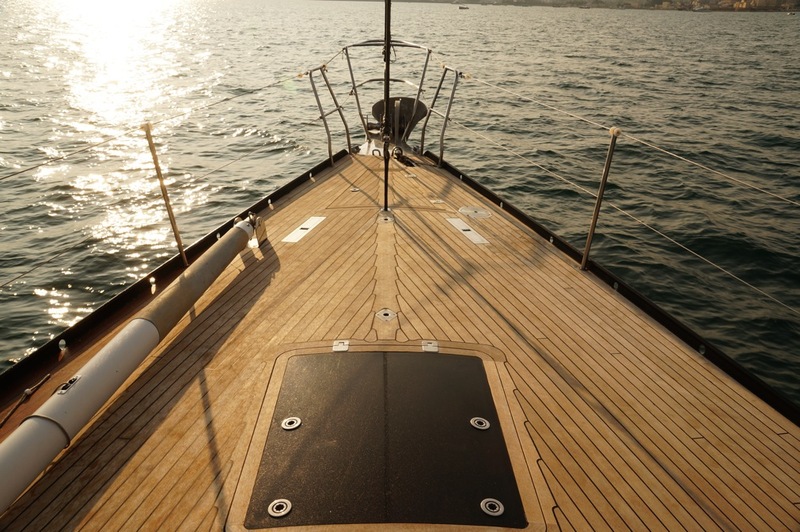 There are two heads, one fwd and one aft. 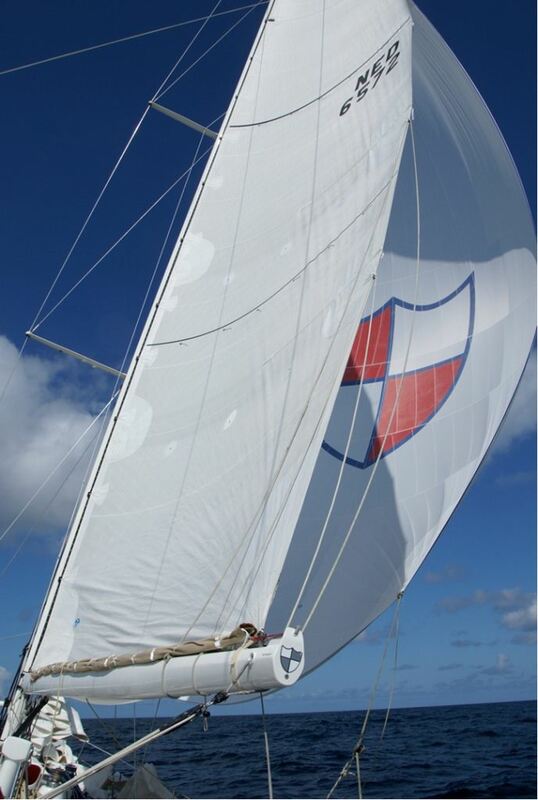 Chartering Kings Legend for Regattas will include 2 full training days before the regatta, a skipper and mate, accommodation on board, registration fee, breakfast and lunch, all non-alcoholic drinks including tea and coffee, harbour fees, fuel, towels and bed linen, wet weather gear and life jackets. 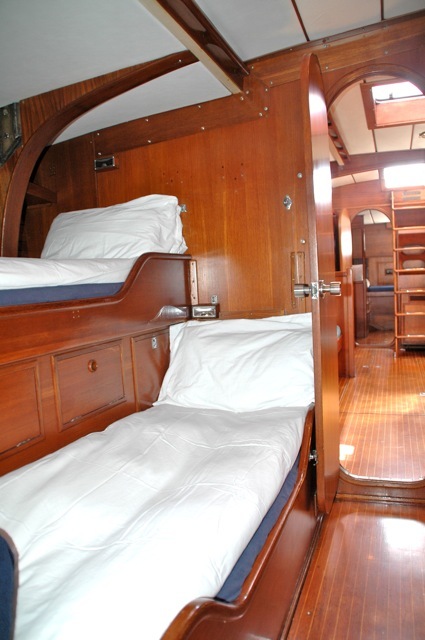 Suitable for a group of up to 12 guests, racing yacht Kings Legend can comfortably sleep 6 guests with 2 crew on board, and can organise alternative accommodation for additional guests. 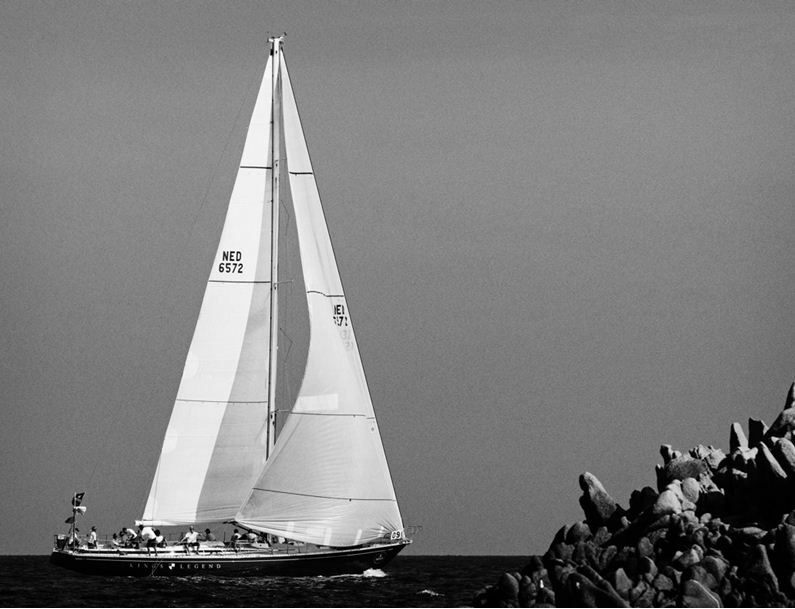 Sailing yacht King’s Legend is also available for Corporate Events and charters tailored to your specific needs from June to October. 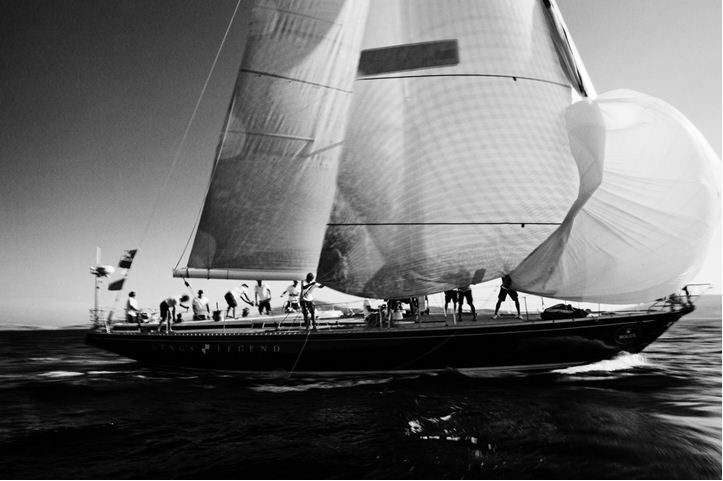 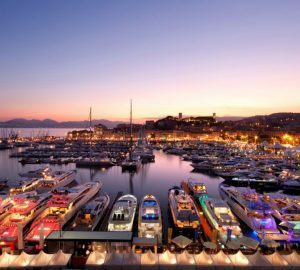 The Swan 65 sailing yacht KING’s Legend has the following extras onboard. 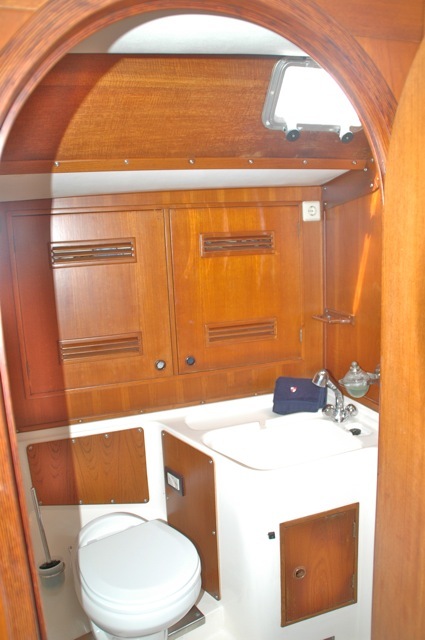 Dinghy with outboard engine Snorkeling gear in various sizes, Wet weather gear, Electronics Stereo, Flat Screen TV for DVDs, Autopilot, GPS, VHF, Radar, C-Map, Satellite Telephone Sails Mainsail, North Sails – 2008, Genoa 110%, North Sails - 2008 Gennaker 225m2 – 2008, Spinnaker 280m2 – 2009.